There are so many great reasons to start recycling. If you’ve gotten the recycling bug, you’re well on your way to making your corner of the world cleaner, greener and more efficient. If you’re just getting started, you may not be sure what can and cannot be recycled. 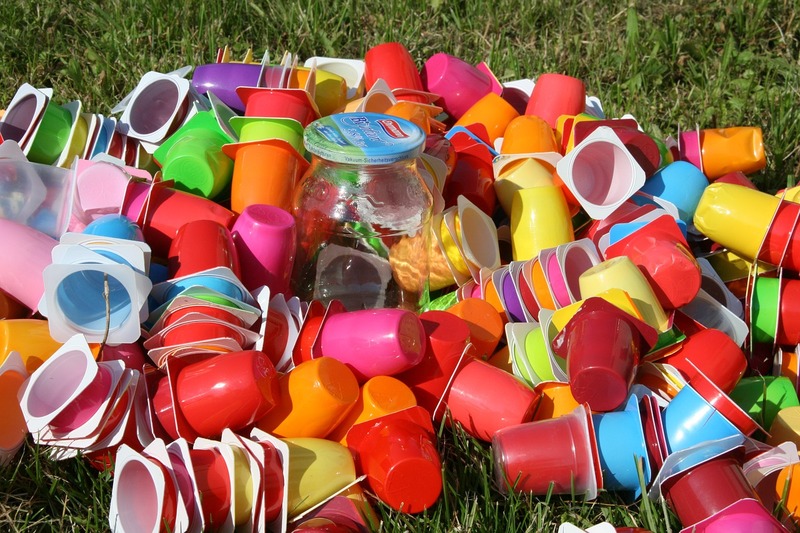 A huge number of household goods and everyday items can be recycled. Most of these things can go into your curbside recycling bin or they can be taken to a local recycling facility in College Station. However, there are some things that you must be careful about recycling. Here’s a short list of some of the things to avoid tossing into your recycling bin so that you can recycle like a pro. Many people shred important paper documents for added security. Shredding paper is a great way to prevent identity theft but it can be difficult to recycle. If you’re thinking about tossing loose scraps of shredded paper into your recycling bin, don’t do it! 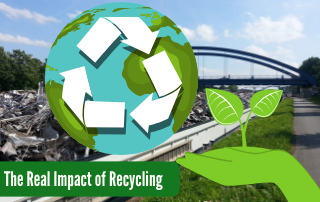 Although most paper can be recycled, shredded bits of paper are difficult to process and they can be tough on the equipment at recycling facilities. If you want to find a better way to dispose of shredded paper, you may be able to use it in your composting bin at home. 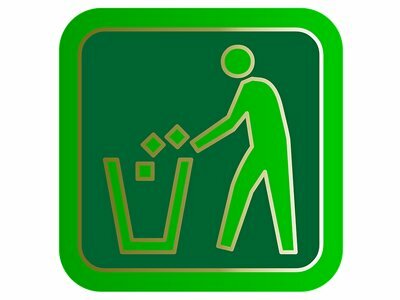 If you don’t have a composting bin, contact your local College Station trash and recycling services provider to find out their policy on shredded paper items. Potentially dangerous waste items should never be placed in your trash can or your recycling. Items like car batteries, caustic chemicals and oil or fluids used in your car are not intended for curbside recycling. These materials aren’t suited for most recycling facilities and they can pose a risk for employees of these facilities. Instead of tossing them, take your old car batteries to an automotive shop that recycles them. 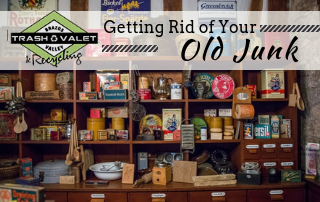 Save your old motor oil and car fluids instead of pouring them down the drain. Call your local recycling center to find out your options for recycling these items. If you’re unsure about how to dispose of an item, it’s always better to ask before trashing it. Those familiar plastic bags from the grocery store can be a real nuisance. They usually just get tossed into the trash when they start to clutter up your house after buying groceries. Fortunately, some grocery stores provide customers with bins for recycling plastic bags. This is a much better option than tossing them into the trash. Also, consider buying reusable fabric or plastic grocery containers to use on your trips to the store. This cuts down on waste and is much more convenient than dealing with all those plastic bags. Many people recycle aluminium cans at their local recycling facility. However, other types of metal aren’t suitable for typical recycling. Never throw pieces of scrap metal in with the rest of your usual recycling, as this can be dangerous for recycling workers. Instead, call your local scrap yard to find out if they can accept your bits of scrap metal. 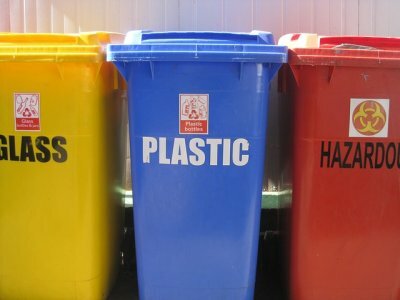 By being proactive about your recycling, you can improve recycling services in College Station, TX. Doing your part to make sure your recycling items are approved for curbside bins or recycling collection stations makes it easier for your whole community to stay green.